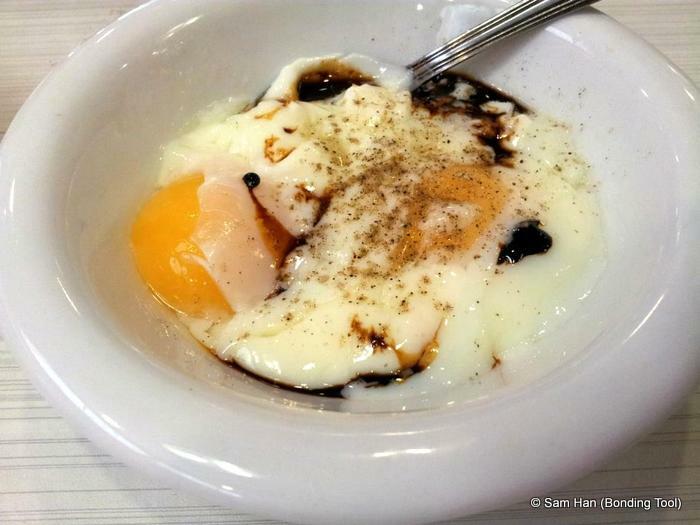 A typical Singapore breakfast would not be complete without soft-boiled egg. 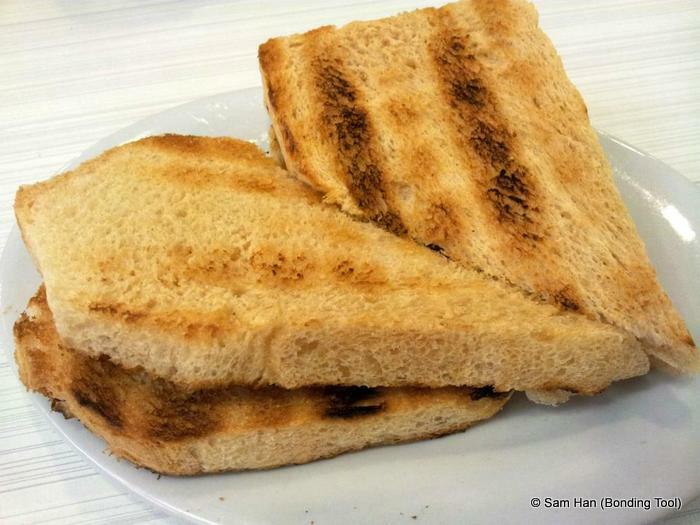 Singapore Style Local Bakery Toast. 2-4 Free range Eggs with shell intact, at room temperature. In Singapore, room temperature is approximately 24-26°C (around 75-78°F). 1. Rinse eggs well to rid of dirt and make sure there are no cracks. 2. Lay eggs inside a small pot in single layer. 3. Pour boiling hot water into the pot, submerging eggs completely. 4. Cover with a tight lid for 5 minutes. 5. 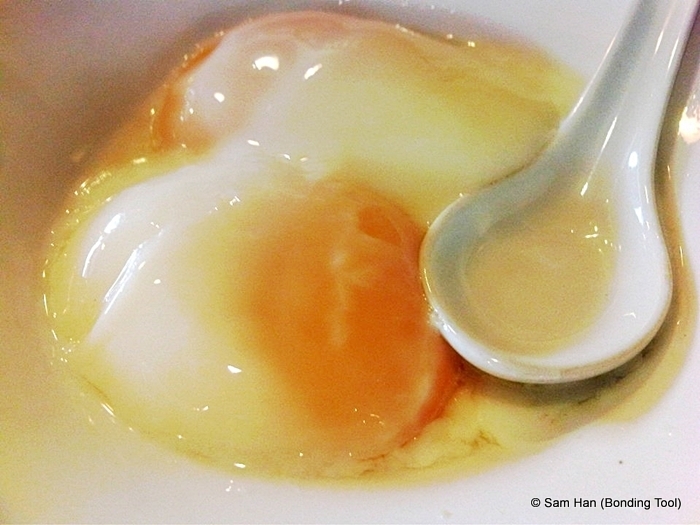 Scoop eggs out with a spoon and discard water. 6. Crack eggs open and scoop out any contents left in shell. 7. Eat with a dash of white pepper powder and a drizzle of light or dark soy sauce. 8. Mop eggs with a slice of toast, if desired. 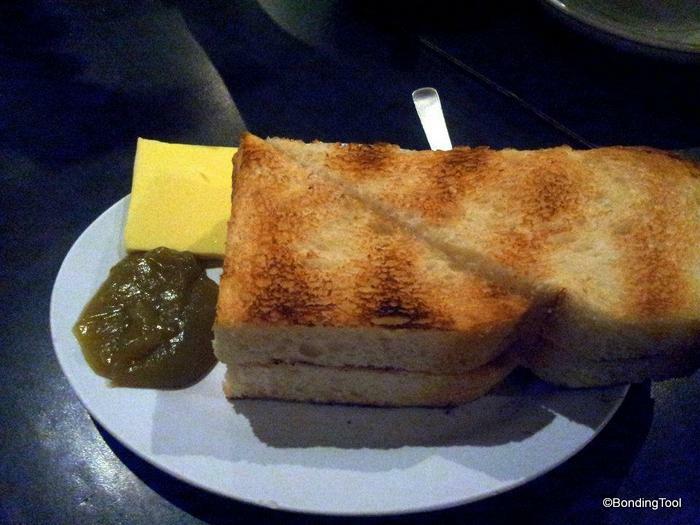 While our western brothers and sisters are having Continental or American breakfasts; a typical Singaporean breakfast (or afternoon tea) set would consists of a hot beverage, usually sweetened black coffee (kopi-O) or milk tea (teh C) with a plate of butter and kaya toasts and a side order of 2 soft boiled eggs. The pictures here did not do the food justice. I was using my blackberry and the resolution is epic fail, hahaha... Thanks again for visiting!